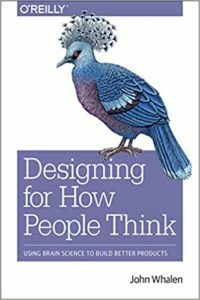 John Whalen is Partner, Psychological Insights & Innovation at Brilliant Experience, an international speaker, and author of the recently published book Designing for How People Think: Using Brain Science to Build Better Products (O’Reilly, http://a.co/d/5YVokfo). An expert in digital psychology, John helps businesses apply psychographic customer research to enhance their products, and services. 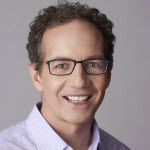 He has a PhD in Cognitive Psychology and 15+ years of experience working in cutting-edge user research and product design with Fortune 500 companies including Google, PayPal, Bloomberg, eBay, Cisco, Capital One, and Johns Hopkins. John’s current research focus is how to best create machine learning-driven experiences by bridging the gap between product teams, experience designers, and data scientists. Copyright 2012-2018 BlinkUX Interactive, Inc.